Companies that are looking to get involved in domestic airport development will have the chance to do so following a plan to locate more investors for the privatization of Myanmar international airports, states the Department of Civil Aviation. 30 domestic airports could likely be privatized by January 2015 according to the interest that has been developing from this. There were proposals of interest given to the department for these respective airports from forty-five local and foreign companies. There are factors that help decide who gets the green light for a contract; the proposal build quality, operation, transfer or BOT systems. Investors who have submitted masterful plans will have seniority when it comes to getting a green light. If their plans conform to the airport project long-term rules then they are a good choice, the department director, U Kyaw Soe, told Mizzima. The airport that received the most proposals from investors was the Bagan-Nyaung U Airport. 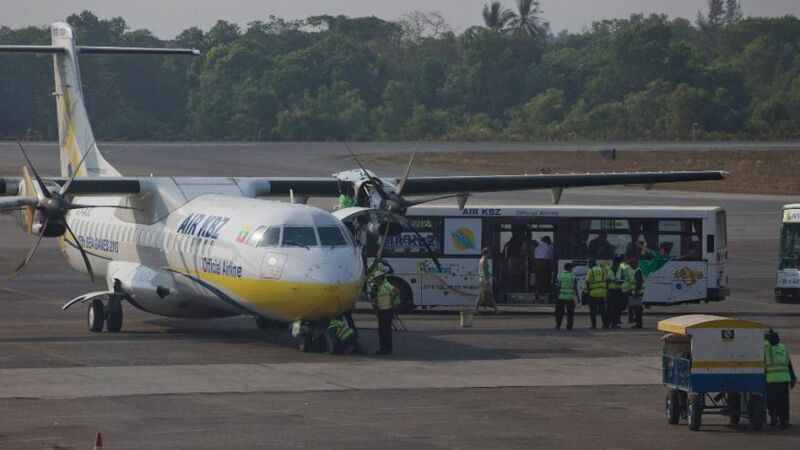 Likely because of it’s attractiveness, with other airports following such as Myeik, Heho, Thandwe, Dawei, Mawlamyine, Kawthoung, Kyaukpyu, and Tachilek. Proposals were also submitted by Thai, Japanese and domestic airlines Air Bagan and Air KBZ. Private entrepreneurs who get a green light will be engaged in all remaining aviation services, excluding navigation, communications and control services.